Almost all grades lost ground on English language arts in the recent M-STEP tests. I assume he meant the Great Start Readiness Program, the state-funded preschool for four-year-olds deemed to be at risk. Research shows conclusively that this is working, and that the earlier we start to reach and stimulate young minds, the better off they are. Actually, those who really understand education think we would be better off extending this program to all kids, and starting it before age four. This, some not very wise people say, would cost a lot of money. Actually, in the long run, it would save billions. The cost to society of thousands of essentially illiterate and unskilled adults will be far more than hiring phalanxes of teachers, even if we paid them what they are worth. But there’s another dimension to this. I spend a lot of time defending government, which is indeed essential to civilization. But when it comes to education, the heavy lifting has to be done by parents and caregivers. 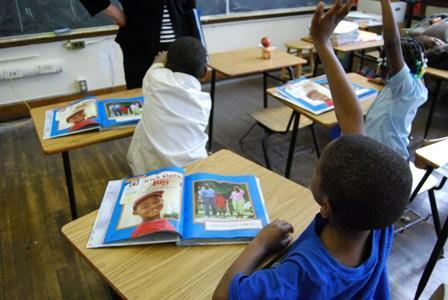 Most of all, they have to spend time with children, stimulate their minds, read to them, and encourage them to read. Read books, that is, not just glowing screens. Books. Books and magazines and everything and anything. What bothers me most about the M-STEP scores released this week was that most grades saw a decline in reading proficiency, especially among third, fourth, and seventh graders. 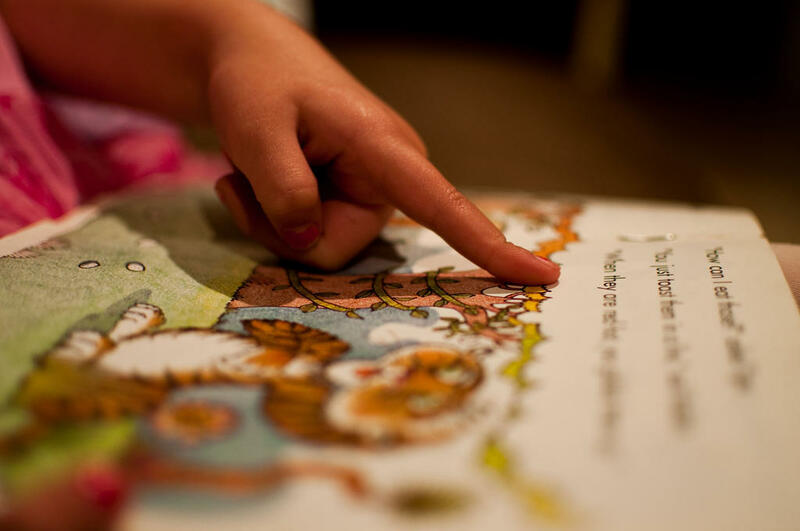 Fifth graders showed a tiny improvement, but even there, only about half our kids’ reading skills are where they should be. This is a recipe for future disaster. I once presided over a panel on early childhood development and heard horror stories of children who arrived in kindergarten not knowing their last names or their streets or their primary colors. Their brains had essentially not been stimulated, and by then, it was largely too late to fully catch up. Well, let’s say I wasn’t exactly proficient on the horse portion of the test. 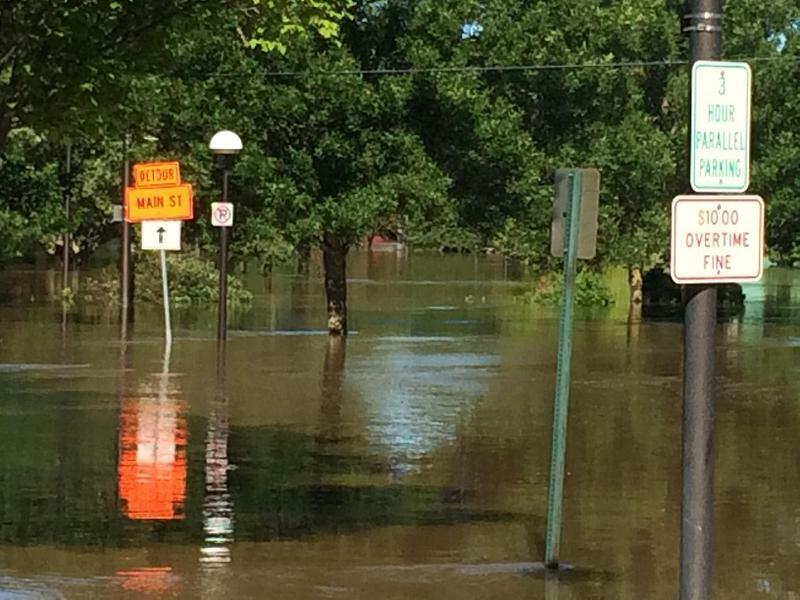 Nora was. But she had parents who read to her from the time she was born. 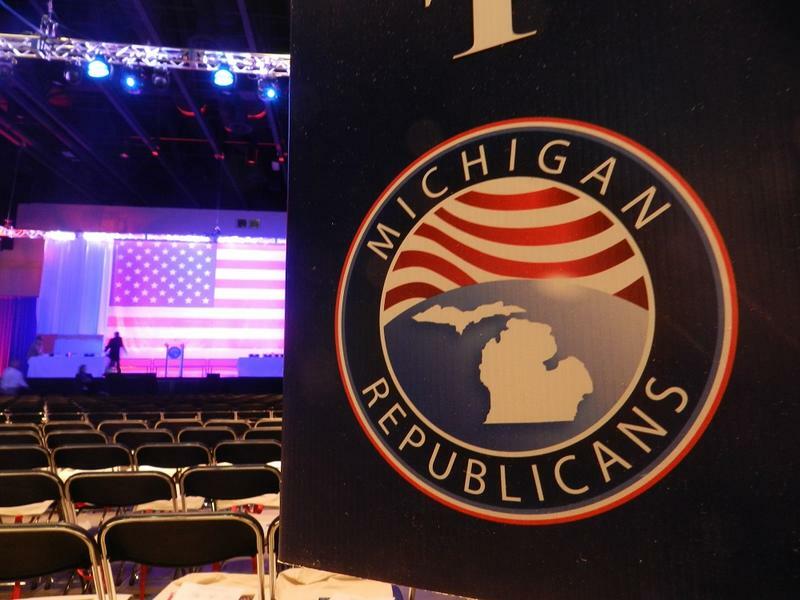 Michigan needs kids who can read more than we need anything else. Whatever our education policy is, it has to be based on that. 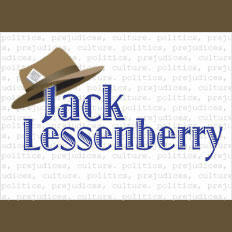 Jack Lessenberry for Wednesday, 8/30. 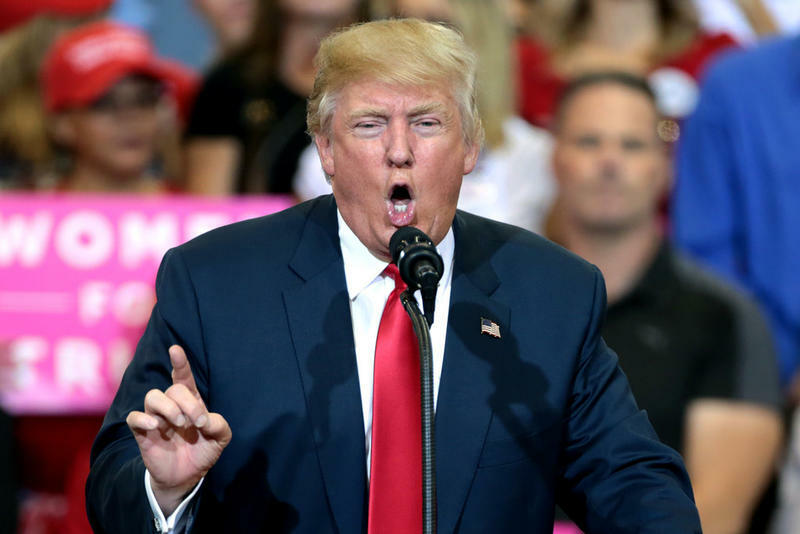 What do you do when the group you’ve belonged to your entire life no longer represents your values? This has often been a problem in the melting pot that is America. Children upset parents by rejecting traditional customs, like arranged marriage. But it is also a problem in politics. Troublemakers in the classroom: Are they a disruption or a warning sign? 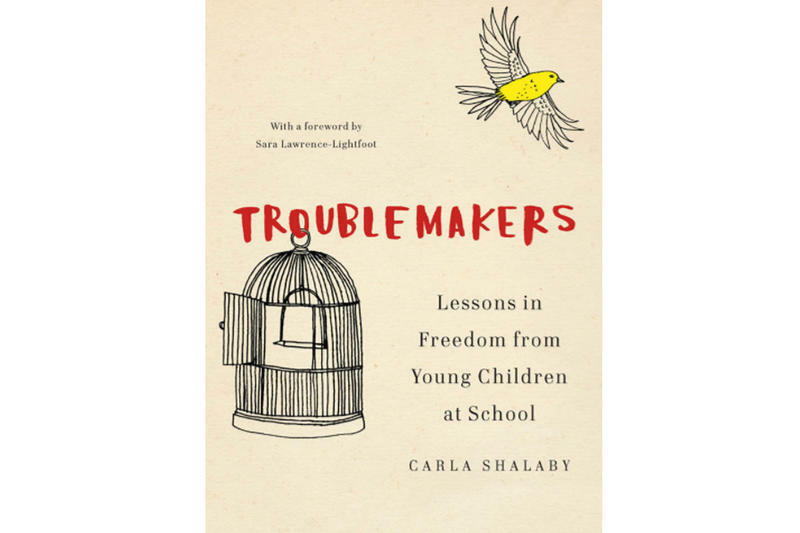 Stateside's conversation with Carla Shalaby, a research specialist at the University of Michigan School of Education and author of the book "Troublemakers: Lessons in Freedom from Young Children at School." Think back to grade school. Remember that one kid who was always disrupting the class? The one who talked out of turn, cracked jokes, and was always getting sent to the principal’s office. In other words, the class troublemaker. Well, it's exactly those kind of kids who are the subjects of the new book Troublemakers: Lessons in Freedom from Young Children at School. Author Carla Shalaby, a research specialist at the University of Michigan School of Education, spoke with Stateside about the book.